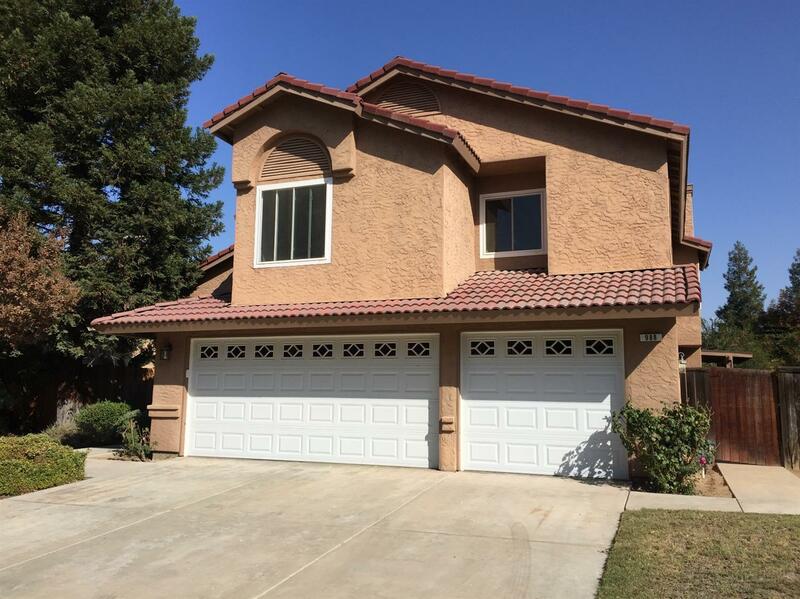 Sensational remodeled home with a 3 car garage. It has been transformed in to a masterpiece. Appointed new kitchen appliances, designer stainless steel sink with tasteful granite on all counter tops, that match throughout the home. With dynamic recessed LED lighting. Pendant lighting above the kitchen peninsula. Sensational back splash tops off the kitchen. Fireplace in the family is highlighted with tile and above the mantel note the wood treatment. Unsurpassed, hand scraped Laminate flooring throughout including, the staircase. Master bedroom is retreat in its self, with a joining master bathroom with his & her walk-in closets. Master bath features double sinks, tiled flooring and two linen spaces. All four bedrooms have plush new carpeting and padding. The master shower has been redesigned making it Hugh! This is a MUST see home.